 We are a group of researchers at San Diego State University and University of California, San Diego that study the development of social and emotional functioning. While working at SDSU, Wiggins has the opportunity to create her own research program and further her research by scanning children in the MRI. TEND Lab Receives New Grant! Dr. Wiggins and the TEND Lab have received the NARSAD Young Investigator Award from the Brain and Behavior Research Foundation, which will support their research over the next two years to investigate irritability in adolescents. 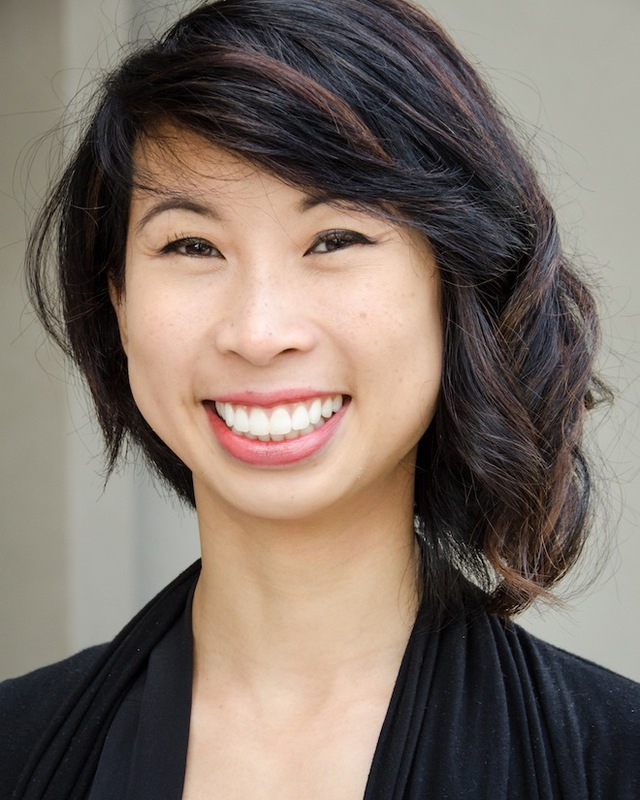 Dr. Jillian Lee Wiggins and TEND Lab competed for, and received, the University Grants Program Award from San Diego State University in order to investigate the neural markers of treatment response in children with depression and anxiety. TEND Lab Receives 2 Competitive Grants! 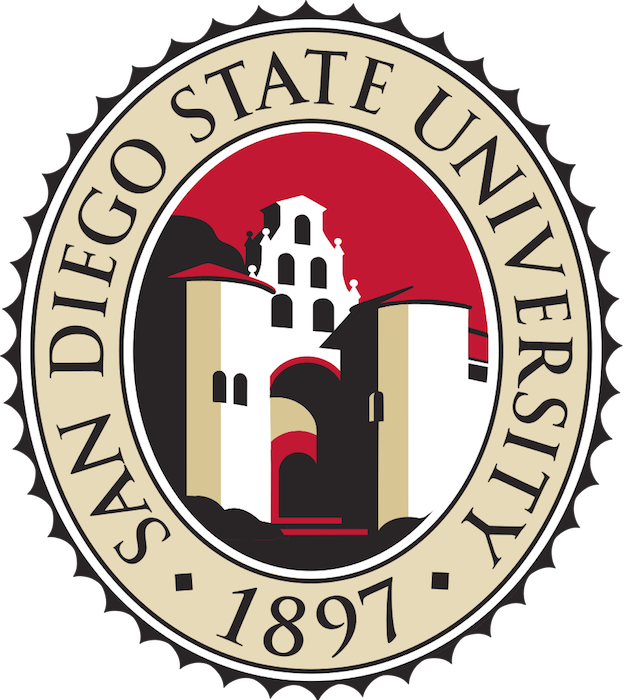 Dr. Wiggins and the TEND Lab have received a competitive grant from the National Institutes of Health (NIH), through the Altman Clinical Translational Research Institute, as well as a grant from the SDSU Clinical and Cognitive Neuroscience Center, to do brain imaging with teenagers with irritability. 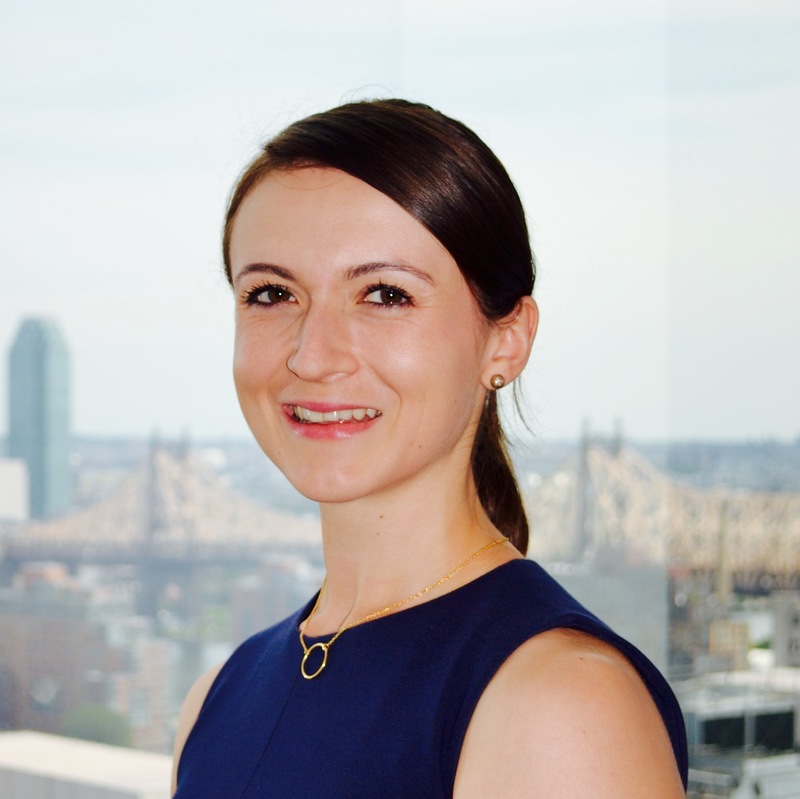 TEND Lab member, Maria Kryza-Lacombe, is one of the first-ever recipients of the Center for Clinical and Cognitive Neuroscience’s Interdisciplinary Graduate Fellowship. 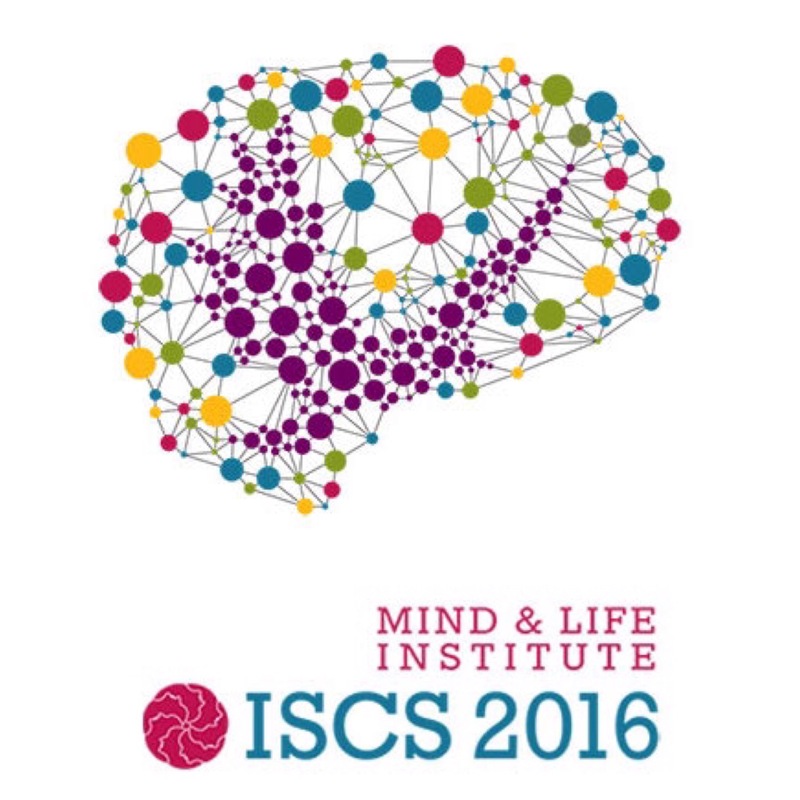 TEND Lab member, Maria Kryza-Lacombe, received a scholarship to attend the International Symposium of Contemplative Studies in San Diego. The scholarship reduces the cost of registration from $300 to just $50. TEND Lab Member Receives Poster Award! 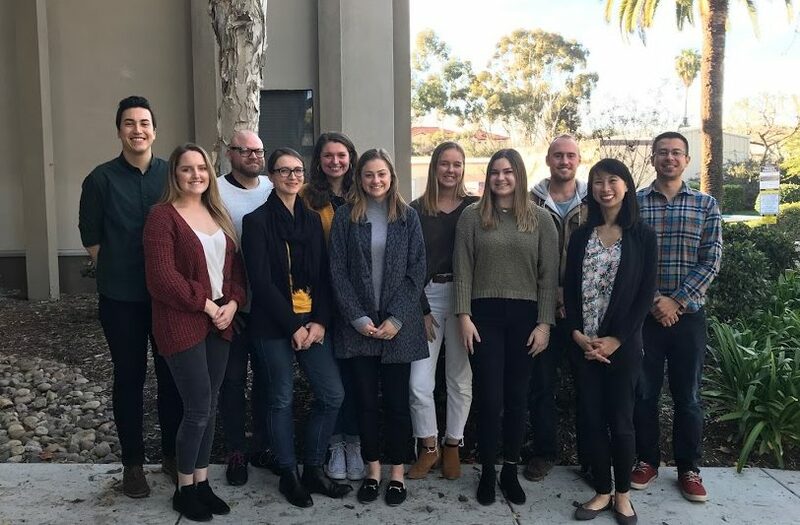 TEND Lab members received Student Travel Awards from the SDSU Center for Clinical and Cognitive Neuroscience to attend several scientific conferences later this year. TEND Lab members give presentations on our research findings at the Student Research Symposium, a two-day event put on by SDSU students ranging from undergraduate to master’s and doctoral students to acknowledge research accomplishments and findings.